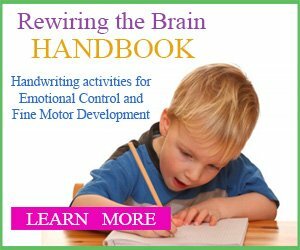 This article provides information to help children with anxious behavior, anxiety, meltdowns, fight or flight and hyperventilation. Affiliate links are included for your convenience. Integrated Learning Strategies (ILS) is a learning and academic center. As a reminder, ILS is not a health care provider and none of our materials or services provide a diagnosis or treatment of a specific condition or learning challenge you may see in your child or student. If you seek a diagnosis or treatment for your child or student, please contact a trained professional who can provide an evaluation of the child. 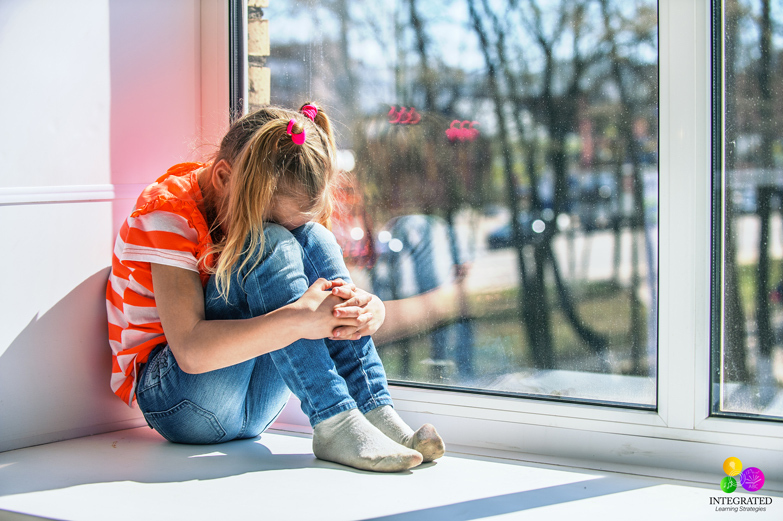 Anxiety is a normal element of childhood, and every child will go through different phases and different stressors that are manifested through nervousness and anxious behavior. 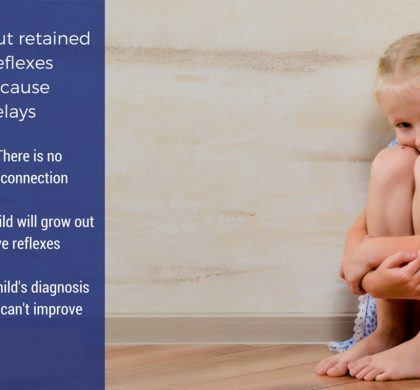 Sometimes, however, a child will have an anxiety disorder that causes a much more serious reaction to everyday stressors. The child can start to have panic attacks, experience deep fear and may start to avoid people and places. 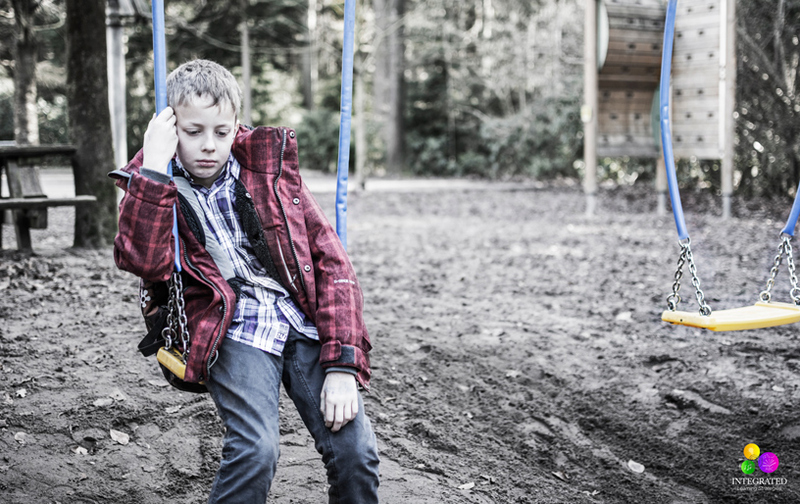 As parents, caregivers and educators, sometimes we view the actions of certain children as “bad behavior,” when it could actually be the outward signs of severe anxiety. For example, a child may frequently have meltdowns and tantrums that may or may not be developmentally appropriate. At certain ages, usually between the ages of 1 and 3, tantrums are common. During the second year of life, language skills are starting to develop. Because toddlers cannot say how they feel, what they need or what they are thinking, any frustrating experience can cause a tantrum. After the age of three, tantrums usually decrease because language skills and emotional control increase. 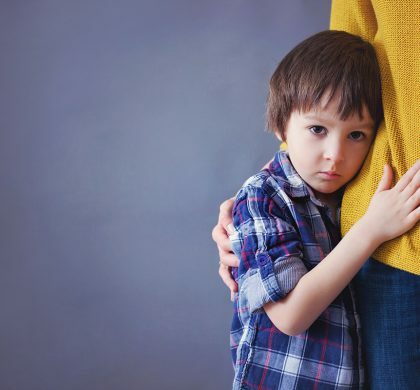 If you have a child that still experiences severe tantrums and meltdowns after the age of three, it could be a sign of more than normal developmental anxiety. 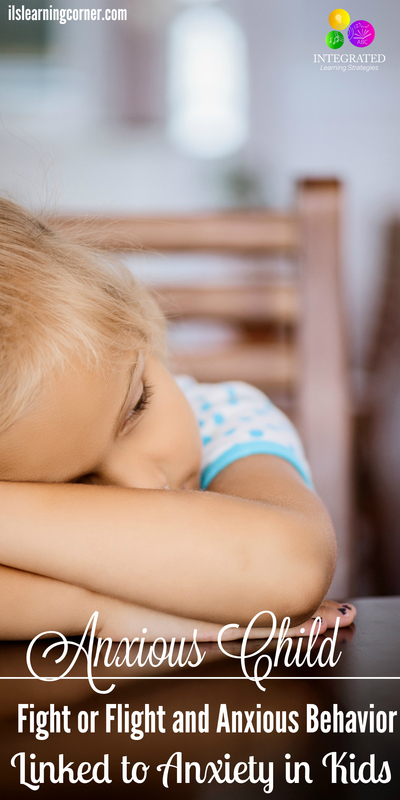 These types of children will continue to struggle with situations that cause them great stress and they may continue having full-blown tantrums the older they get. Try to observe your child’s anxious behavior like an outsider. Watch for patterns and listen for words your child uses or repeats over and over. 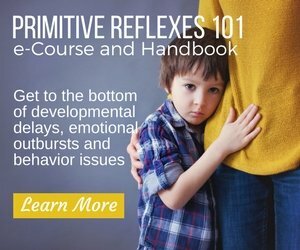 As you pay attention to the meltdowns and frustrations, you may realize that your child is not only having a tantrum, but experiencing a panic attack. 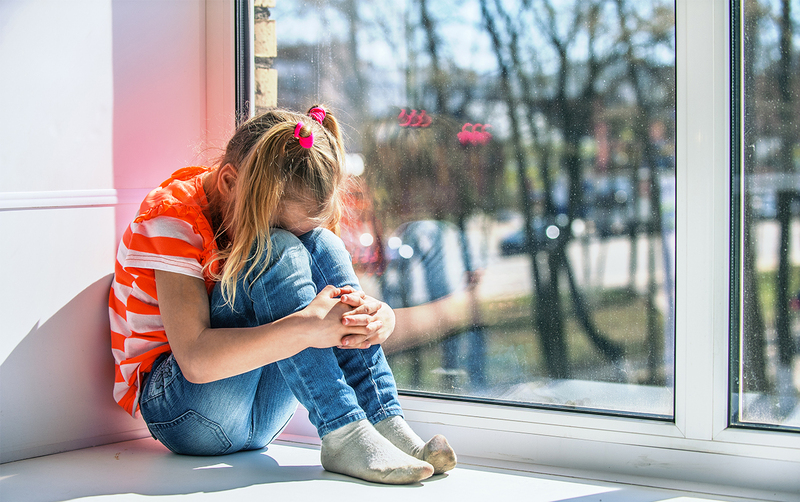 Many times, children with anxiety disorders have escalated emotions that only become heightened in stressful situations where they lose control and can become violent. They are in fight or flight mode, and most often they choose the fight option. Other times, the child can hyperventilate, and once that cycle begins, it is difficult to stop. Many times, hyperventilation and acting out are signs that a child has extreme anxiety and too much stress in their life. Breath is life. When the child’s body is relaxed, they breathe deeply and slowly, which fills their body with energy. Breathing is predominantly unconscious; we do it automatically without thinking. For children that experience chronic stress, it is a difficult task for them to find those deep, relaxed breaths that calm the body in stressful situations. In a hyperventilation situation, your child’s body will often tense, their breath will become shallow and fast, and their behavior is often heighten or aroused. If your child is unable to breathe in fully or their breathing is uneven due to an imbalance, they most likely won’t breathe out fully either, which prevents the slow, deep breaths from calming the body. Your child may then start to compensate for their lack of breath and they may begin to breathe more rapidly. This is how the hyperventilation cycle starts. The child breathes out too much carbon dioxide relative to the amount of oxygen that is in their blood, which causes them to panic. Becomes dizzy because not enough oxygen is pushed to the tissues. Has cold hands and feet because the blood flow is reduced to their extremities. Headaches and loss of concentration because blood flow to the brain is decreased. Feels like they can’t breathe. Muscle tension due to excess calcium in the nerves and muscles. Anger, irritability and sometimes inappropriate responses due to the overexcitability of the nervous system. Outsiders, and those that don’t know your child, typically believe that this type of breathing event is only short-term and obvious to the person experiencing hyperventilation and those who are close by. 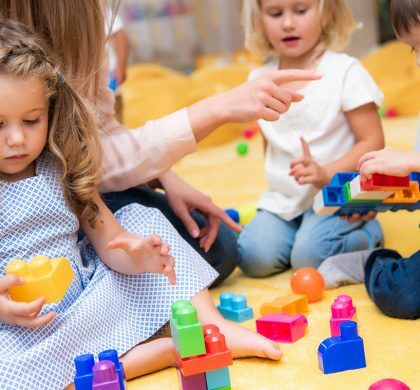 However, those parents and teachers who know and understand your child’s situation, understand that these situations can occur on a regular basis and are often ongoing, even subtle in some cases. If you don’t know how to recognize the signs of severe anxiety in your child, hyperventilation or behavior issues that could be caused by one of these problems, you may want to talk with an Occupational Therapist, Pediatric Therapist, pediatrician or other professional. Children that are often plagued by chronic hyperventilation constantly breathe through their mouth instead of their nose. You may also notice this same reaction if the child only breathes in the upper part of their chest instead of their lower chest or tummy. 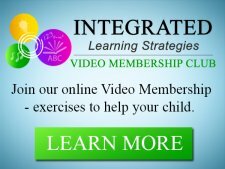 Because many parents and teachers are unaware that their child gets caught in this destructive cycle of breathing, it can be difficult to know what type of intervention and parenting method will help them relax and distress. Certain types of behavior and outbursts may continue that often stem from untreated anxiety. 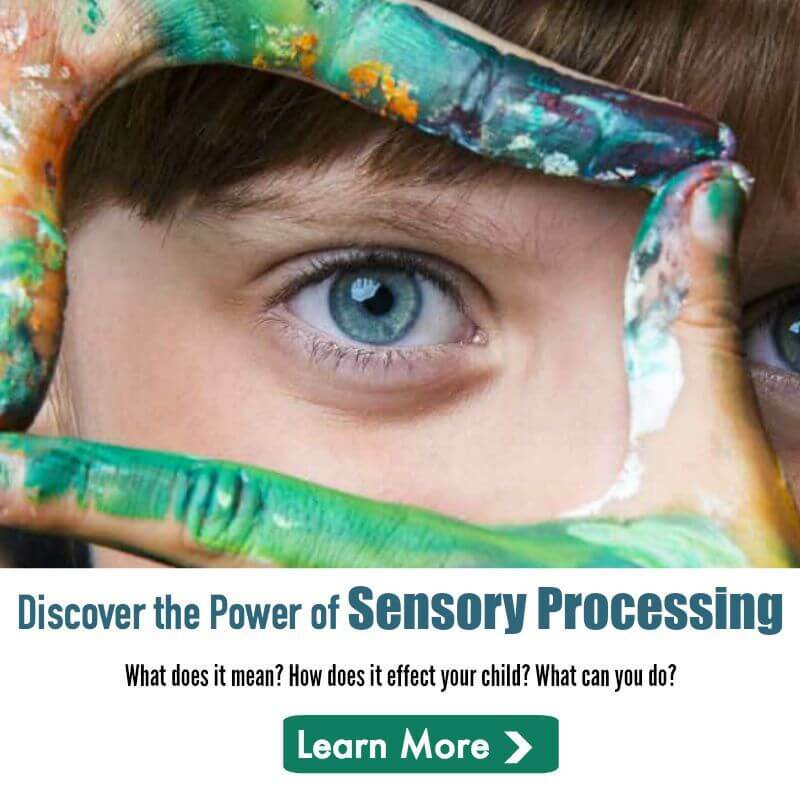 If the child has a way to stop these damaging occurrences or if you can help reduce the frequency, they can reset their breathing to a healthy level. Calm down bottles are one of the most effective tools for both prevention and hyperventilation when your child becomes overly anxious at home or in school. You can easily create your own with varying objects like glitter, toys and other small items. Calm down bottles provide your child with visual stimulation that can help reduce their heart rate, regulate their nervous system and control their breathing. Shaking the bottle improves your child’s proprioception, which provides them with the “heavy work” their physical body needs to calm the anxiousness. Watching the glitter fall helps the child visually track the items in the bottle, which creates slow and steady movement to calm the nervous system, heart beat and shallow breaths. More benefits of calm down bottles can be found here. Breathing exercises are one of the best physical methods of calming an anxious child. When you notice your child’s breathing escalate or a panic attack on the rise, have them close their eyes (if it doesn’t frighten them) and pretend to smell a flower. Tell them to take a long slow breath in as they smell the flower and hold for three seconds. When your child is ready to breathe out, hold up three fingers and tell them to blow out the candles. 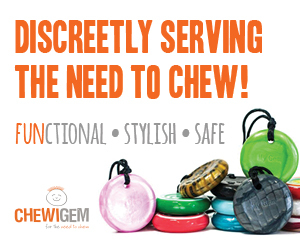 Encourage them to use as much breath as possible and breathe out slowly. You can even have them blow out each candle individually to help even their breath. Remember, blowing air out of their respiratory is just as important as taking deep breaths in. Have your child pretend they have sticky hands, or if they need sensory stimulation to help calm their anxiety, add some honey or sticky putty to their hands. If you are just pretending to have sticky hands, have your child press their hands and fingers together for 20 seconds and hold. After 20 seconds, instruct them to pull their hands apart slowly (remind them their hands are sticky so there will be resistance). You can repeat this activity several times to release pressure and emotional stress and anxious behavior from the body. If you notice your child often breaths in using their upper chest instead of in their lower abdomen, this will be a good exercise to encourage deeper breathing from your child’s diaphragm. Have your child sit in a chair and cross their legs in front of them. Then ask your child to place their hand on their tummy, over their belly button. Instruct your child to breathe in slowly and deeply so that they feel their hand move. They must feel their hand move over their tummy to correctly do the exercise. Have your child watch their hand move up and down, in and out as they breathe to reduce the heart rate and regulate their breathing. In addition, talking to your child is important so you can understand their emotions, fears, and triggers. 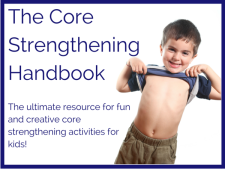 It will also encourage them to communicate with you and use expressive language to describe what may be happening with their body and their emotions. You can also try these helpful phrases from our friends at Lemon Lime Adventures or you can take their helpful training courses here to help calm anxious behavior.